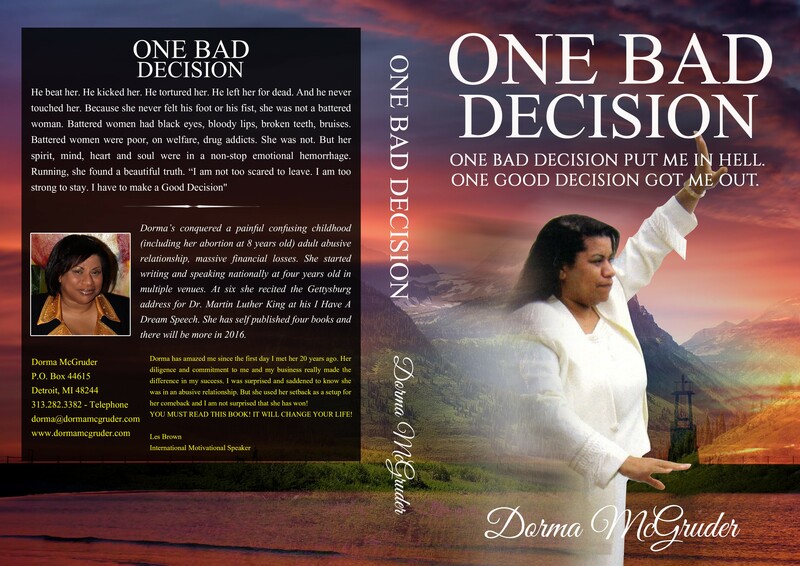 Dorma McGruder – Be empowered through my struggles. My stories pour my strength into you. One evening in Detroit, Dorma McGruder told the story of how she conquered 10 years of fear, abuse, suffering, losing – without him hitting her. 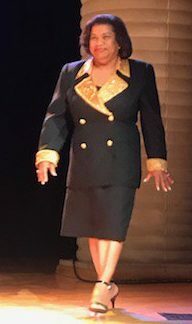 The Charles H. Wright Museum of African American History sold out crowd was silent and spellbound as you will be when you hear Dorma tell about her One Bad Decision.